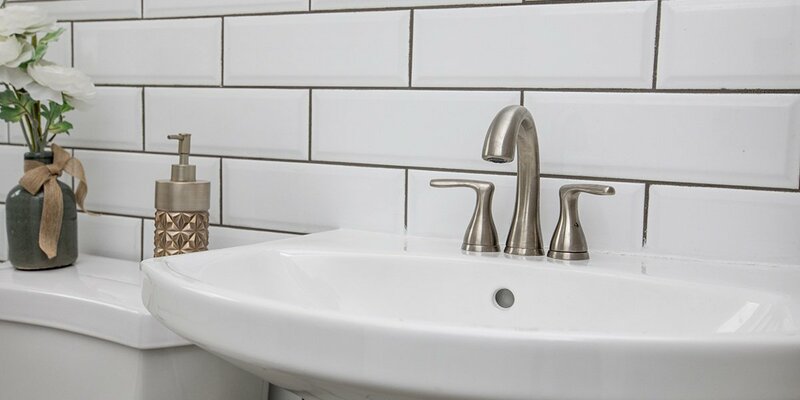 Tiling your bathroom is not such the large or forbidding job as many seem to believe it is. Utilising tradespeople is the quickest and simplest way to achieve great results. An expert tiler will ensure they are installed professionally. An interior designer can help you to choose the most suitable colours and designs for your room. 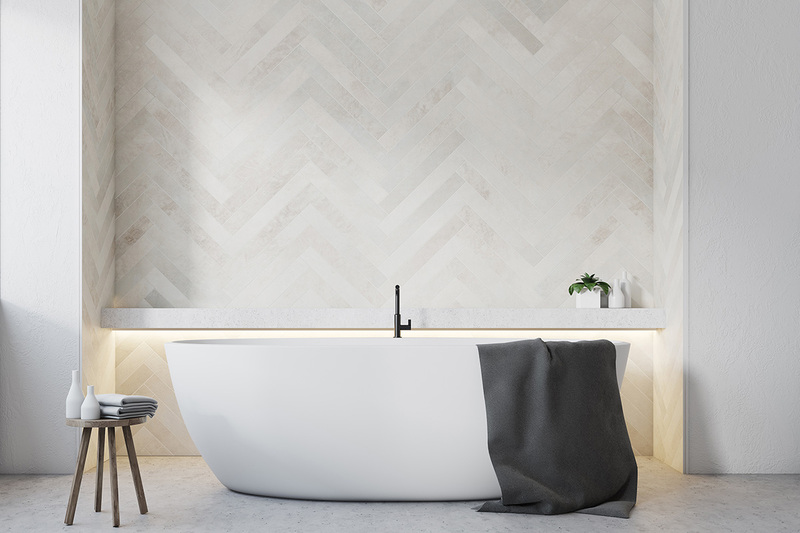 The creative inspirations seen on websites like Pinterest and Instagram can give you plenty ideas on tile design too. Wall tiles can help brighten up a dark room through reflecting light. Mosaic tiles are fabulous at providing a splash of colour to your room. Floor tiles also have the benefit of allowing underfloor heating to be installed, leaving cold feet a distant memory. 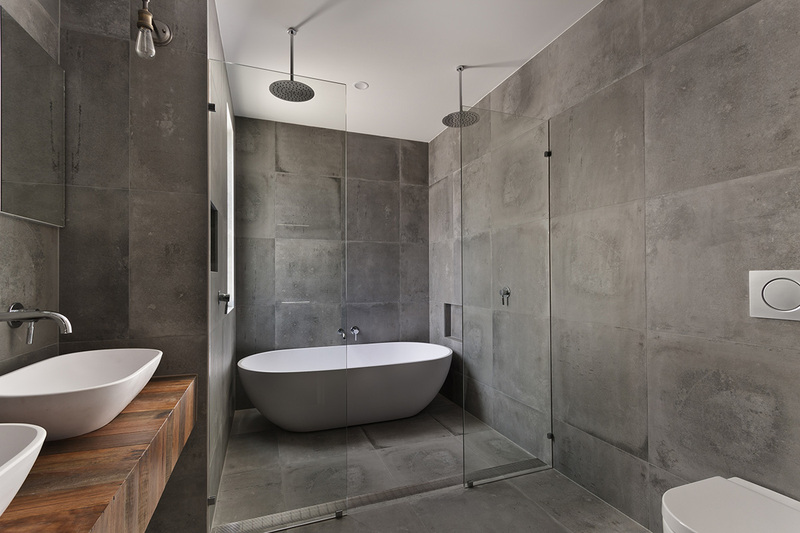 Easy to clean and highly durable, tiles require little maintenance, unlike plasterboard which needs regular painting. 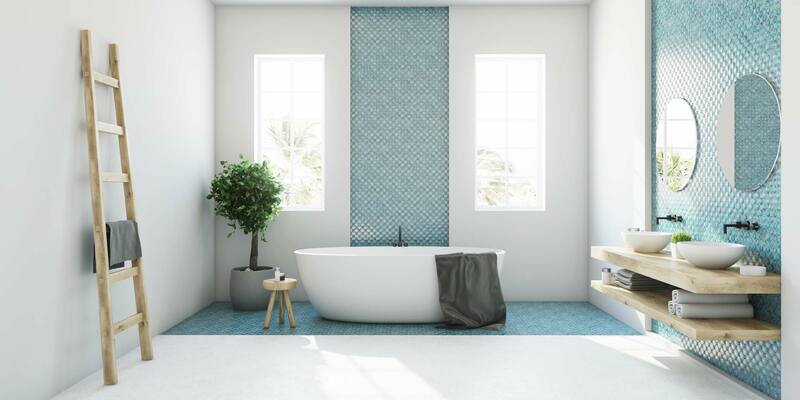 Having a tile shower used to be seen as a luxury, with many homeowners preferring to stick with the all in one moulded acrylic wall and base shower. Time has demonstrated though that preassembled shower boxes age quickly and can be difficult to clean. The small range of styles and sizes is also highly limiting and do not allow for personal expression. In contrast, a walk in wet floor tiled shower can be any size, shape or colour. Fancy a two-person shower or one large enough to allow easy wheelchair access? Not a problem! Wall tiles are generally smaller than flooring tiles and consequently can be laid in artistic patterns to suit the home-owners tastes. A popular option is to have a horizontal tile strip encircling the entire room at waist height. Not only does this increase the visual appeal, but can also help make the room look larger. 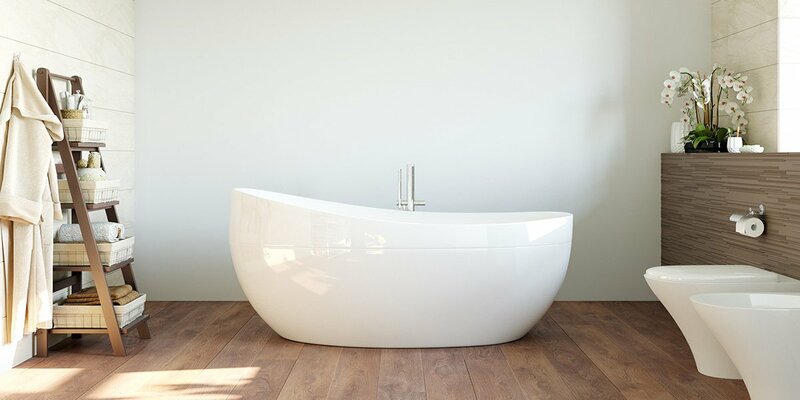 Edging along the vanity or the side of a bathtub is also quite attractive. New building regulations require a building consent when installing a tiled shower, so using a professional tiler and builder is vital. 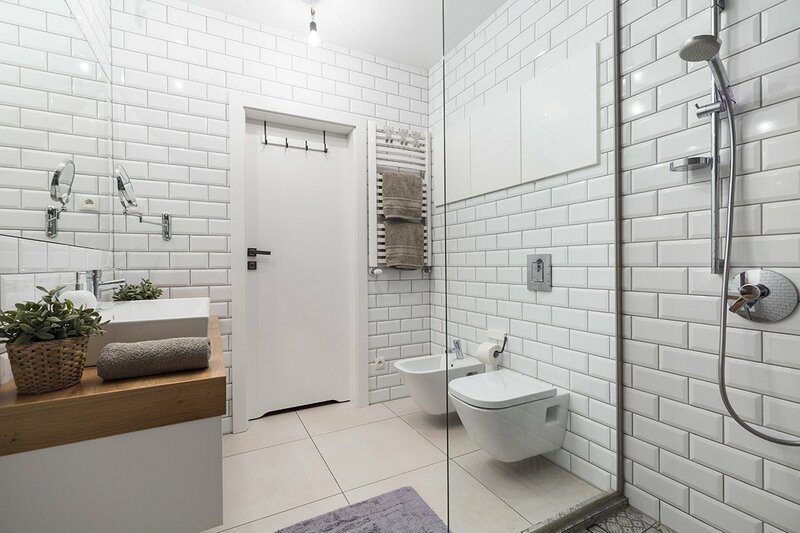 With plenty of professional tilers available for hire at Builderscrack.co.nz, the only problem you are going to have is deciding which one to pick! Post your bathroom tiling job today and let the tilers come to you, cause home renovations should be easy and stress free! We need someone to regrout the floor and walls of 2 showers. We can help with this Sharen, head to http://www.builderscrack.co.nz/post-job. Post the job you want done, then expert tradies will get in touch to quote.